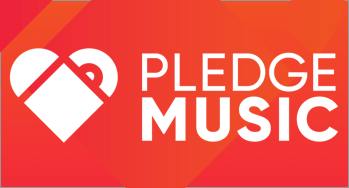 PledgeMusic have long have lead the way on crowd funding for artists from new and emerging bands to Sum 41, Kate Nash, Culture Club, the list goes on. With a community of more than 3,000,000 fans and over 50,000 artists who believe there’s a better way to experience music and share the unique relationship between artist and fan. Exclusively for Bandwagon Pro, we're offering a direct one to one session with one of our trained account managers. We're here to answer questions and get you started with crowd funding for your band.